Are you planning on bringing home a cute and cuddly Brussels Griffin puppy? This rare breed rose to popularity in 1950s, but never become a very common house pet. However, for those who loved to watch this little dog with tons of personality in the movie As Good As It Gets, and decided to get one smart dog of their own, here’s a little information about the Brussels Griffin dog that any new owner should know. While all three fall under the Brussels Griffin dog breed, the difference lies in the color and texture of their coat. This is a sturdy dog with an almost too-flat face, wide set eyes and a prominent chin. In fact, the unique facial structure of the dog has often been compared to the Ewoks of Star Wars movies, though this small breed is far more cuddly and cute. The breed is well known for its athletic disposition and high energy levels too, often excelling at obedience, performance and agility sports. While the Griffon may get along with other pets, including other dogs and cats, they are notorious for being irritable and aggressive around rowdy kids. However, don’t be afraid to bring a puppy home if you long for a small, easy to manage 'one-man dog’, because a Griffon will always be loyal and utterly affectionate towards a chosen master in a family. The Griffin is sturdy with a large, round head and a stout built. It has a short muzzle, which makes the dog prone to over-heating and sometimes even drooling. Other characteristics are a domed forehead, an overbite, and wide set black eyes with high set semi-erect ears. It’s up to the owner to either leave the ears natural or have them cropped. The high tail is often docked to leave only one-third the length. However, keep in mind that both docking of the tail and cropping of the ears is illegal throughout Europe, though allowed in most other countries. 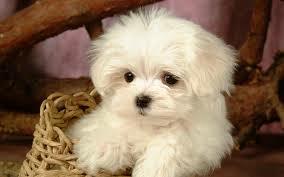 The dog is about 8 inches in height and can weigh anywhere between 6 and 12 pounds (or 2.5 to 6 kg). This is an athletic, heavy set dog that will require regular walks to stay in good health. The Brussels Griffin dog comes in 2 coat varieties – Smooth and Rough. Dogs with a rough coat require more grooming and care for the wiry, dense fur. These dogs have more hair around the chin, eyes and cheeks, and even the fur covering the body is never silky to touch. That’s precisely the reason why they require more grooming, or the wiry coat starts to look untidy and shabby. On the other hand, dogs with a smooth, glossy, tight and short coat are easier to maintain and also known as the Petit Brabançon variety. Both varieties of the Griffin are prone to shedding. 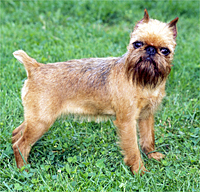 The Brussels Griffons comes in 4 common colors. An older Griffons dog can begin to have a gray muzzle, though hair covering the rest of the body rarely becomes white with age. The Griffon is a loyal, affectionate dog with a lot of pride. 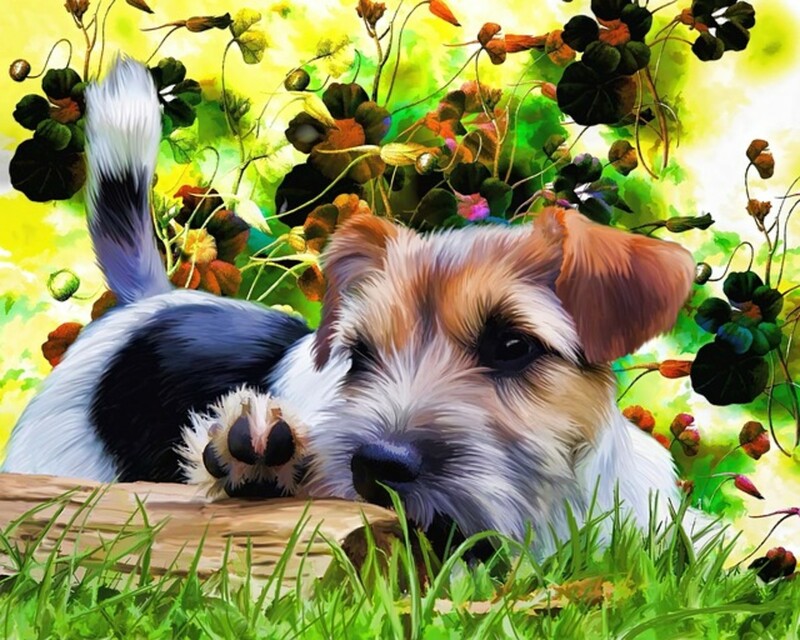 However, without proper handling and obedience training the dog can become aggressive or prone to separation anxiety. This is why it’s extremely important to socialize the puppy right from the start and encourage the dog to become independent, alert and inquisitive, as those are the true characteristics of a good dog. A great family dog, the Griffon will bond easily with the humans in the family but are not known to be a very gentle, patient breed. Rather unpredictable at times, Griffons will not tolerate little children who like to tease the dog or other larger dogs around and will immediately try to assert their dominance through acts of aggressive, despite their relatively small size. 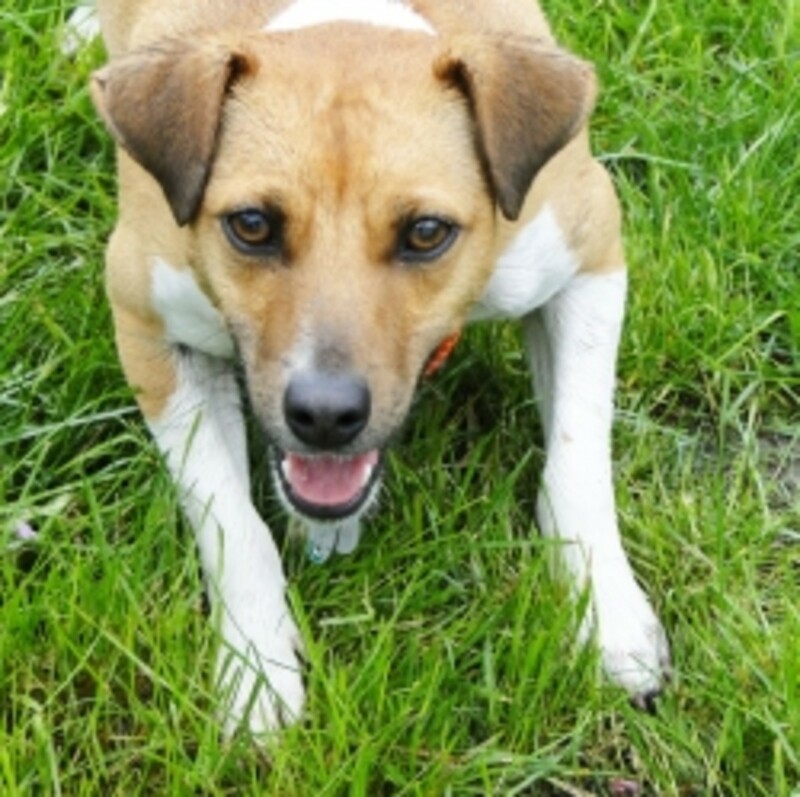 This is an intelligent and cheerful dog which requires a strict yet loving handler. 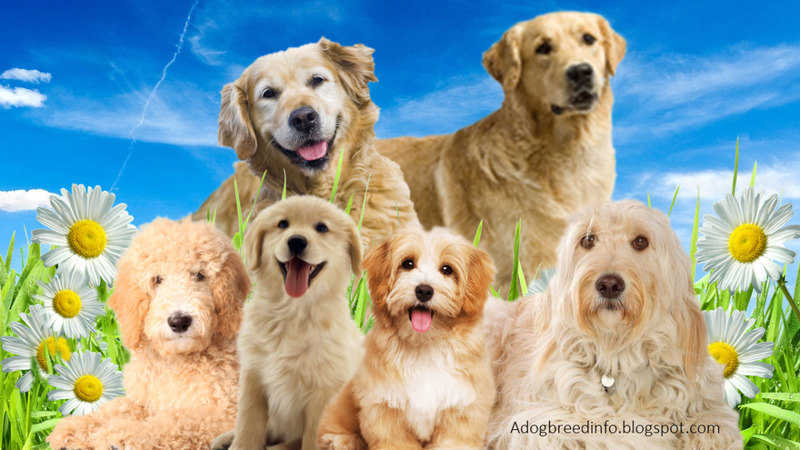 The breed is prone to become overly sensitive, moody and high-strung, and that’s where adequate physical exercise and regular obedience training comes in to play. Griffons can be either greedy or picky eaters. Therefore, establishing good eating habits right from the start is extremely important. While the ideal diet for your dog will depend on age, size, and activity level, it’s best to give your pet a cup of good quality dog food twice a day. Do not leave food out all the time, as this can encourage poor eating habits in this strong-willed breed. Rather, get your dog accustomed to be fed only twice a day and try to follow the same feeding time and routine every day. Is the Brussels Griffons dog the right breed for you? Since this is a small active breed, it makes for a perfect apartment dog. Especially if you aren’t a first time dog owner and are well aware of the challenges that come along with house-training and obedience training a dog, a Griffon can be a worthy companion. However keep in mind that this breed will demand a lot of time and affection, and has a life expectancy of around 12-15 years.